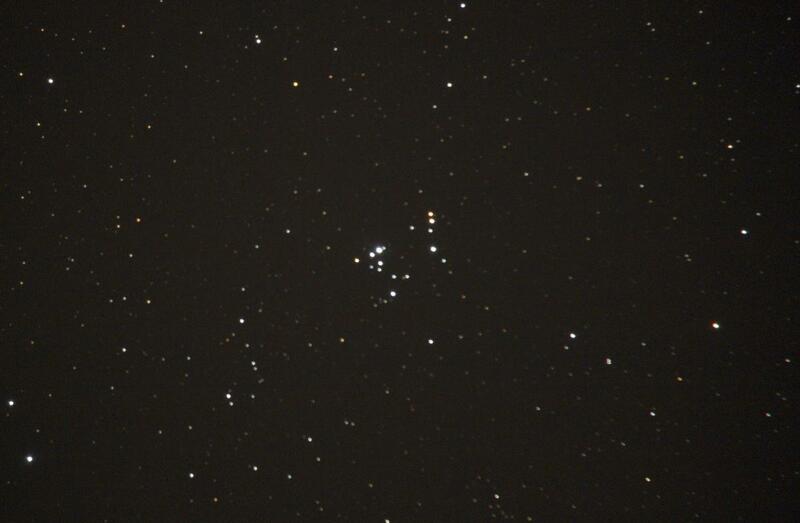 Here's a shot of the 37 Cluster located just above Betelgeuse. 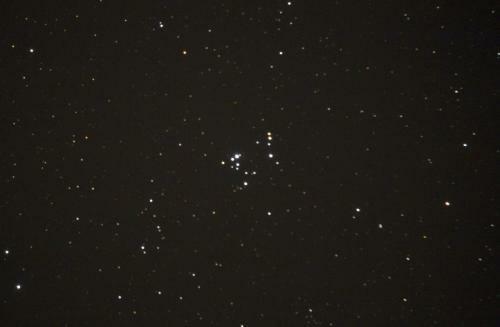 It's a cluster of stars approximately 3600 light years away. It's a little unfocused but I had to grab it before the clouds rolled in. I had never seen it before and thought it was pretty neat! That is cool! I don't think I have seen it. Will look for it my next time out. Nicely done.I shot this several years back.I dont know if it was pre website or not.Ill have to take a look. Steve thanks for sharing. I will have to take a look at this guy nextime I can get out... the weather here has been cloudy for over 10 days ,,I hoe that changes soon.